A brilliant question from a beautiful lady in my confidential Wunder Divas Facebook Group: “Why Do I Like Men Who Don’t Want Me And Why Don’t I Like Men Who Do Want Me?” Frannie. United States. It’s like a universal love challenge for us women – We like men who don’t want us, and don’t like men who DO want us. In my previous articles, I talked about how choosing the right men comes down to looking for how he treats you and how he makes you feel. I have also cautioned against chemistry-based choosing, and also against being too picky. However, even if we know all this, it can be very hard in practice to let go of these unhealthy attraction patterns. In this short video, I give you the 2 chief reasons (I call them direction pointers here) that will help increase your awareness about what’s “REALLY” happening for you in such situations! Watch it and let me know in the comments section below if you have any questions or clarifications. 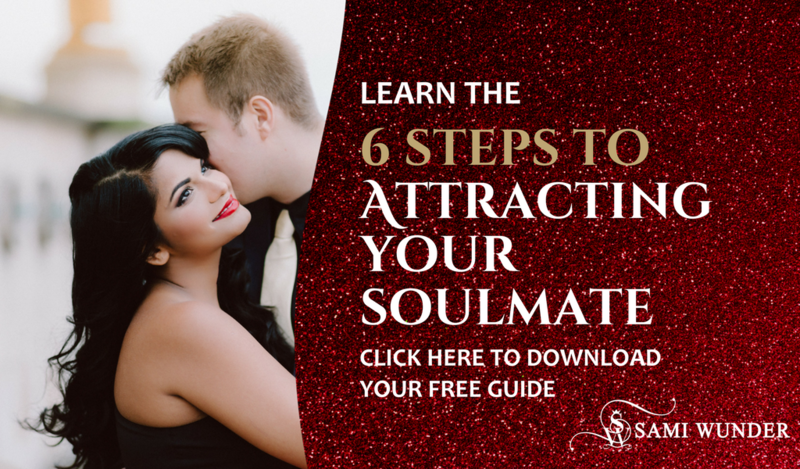 If you need more help with addressing your insecurities and limiting beliefs about relationships and about yourself, you might want to take a look at my advanced program for single women, Attract Your Soulmate!